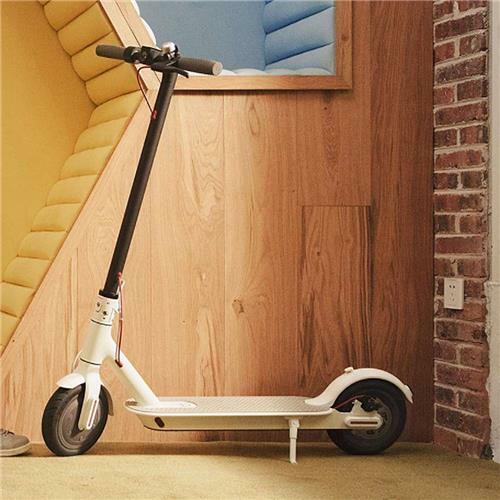 The Xiaomi M365 Electric Scooter is designed in consideration of users demand. it fabricated from aircraft-grade aluminium alloy giving it a very fine and classic finish. 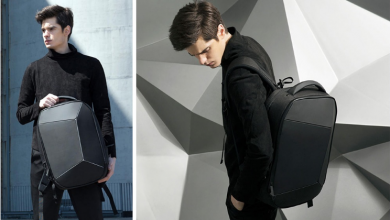 It has a dimension of 108.00 x 43.00 x 114.00 cm and weighs just 12.5kg which can easily be carried by one hand. Its very light but has a tough body. This scooter has a good thermal conductivity and anti-corrosion which help it resist rusting. 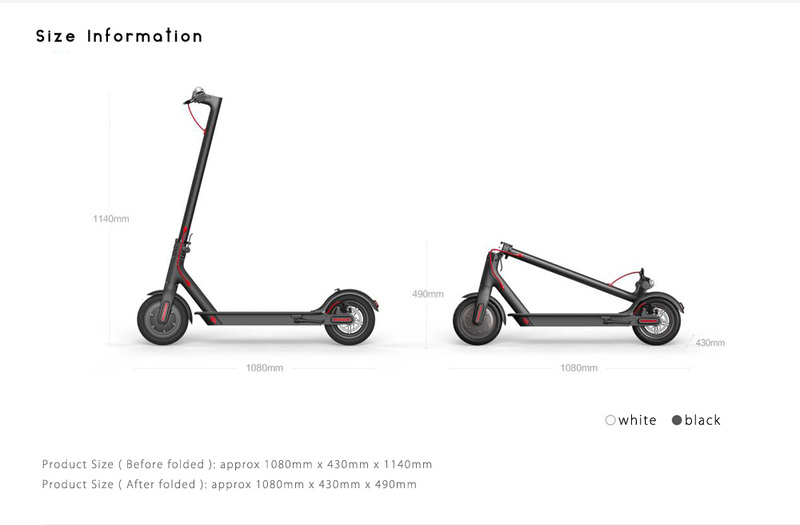 If the scooter is folded it has a dimension of 108 x 43 x 49cm which makes it less bulky and when it’s unfolded, ready to be mounted upon, it has a dimension of 108 x 43 x 114cm. It has a Pedal ground clearance of 8.75cm, just enough to match this sublime scooter. The electric scooter comes with a dual-brake system. The front wheel has E-ABS anti-lock system, while the rear wheel uses mechanical disk brake which makes it realizes quick response and efficient braking system. The scooter braking distance can be shortened to about 4m, making riding much safer and fun. 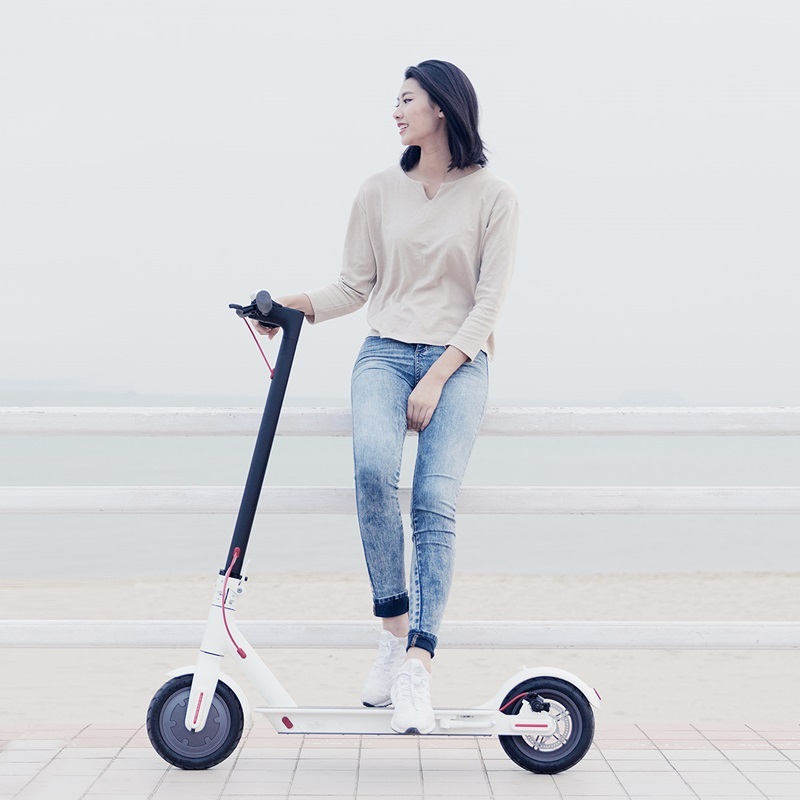 The more refined Xiaomi Electric Scooter can travel up to 30km (nearly 20 miles, but the exact distance depends on how fast you go) and at up to 25km/hour (nearly 16 miles an hour). It does so almost completely silently too without issues or stress. 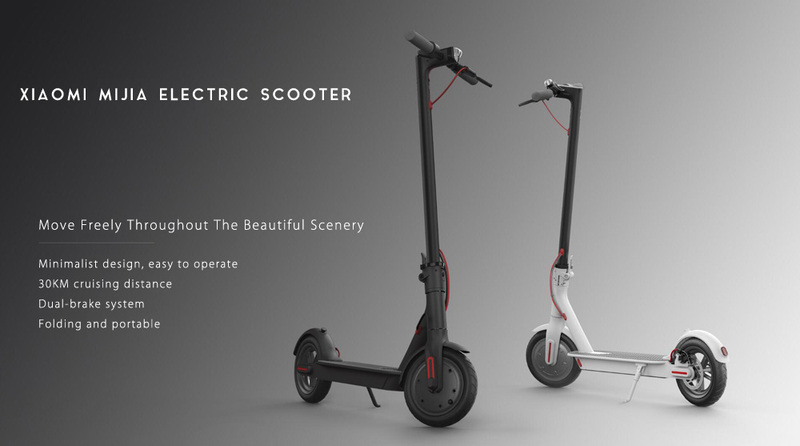 The Xiaomi electric scooter has 4 LED lights displaying the battery capacity, which makes it easy to know the power quantity. This scooter has different modes which can be accessed from a single button. In shutdown mode, short press the switching button for the scooter to start. In the power-on mode, press the switching button for 2 seconds to shut down the scooter. To switch on/off the lights on this electric scooter, after starting the scooter, short press the switching button once for the light to turn on/off. To switch between common mode to energy saving mode, short press the switching button twice. Note that its just one switching button with so many functions. 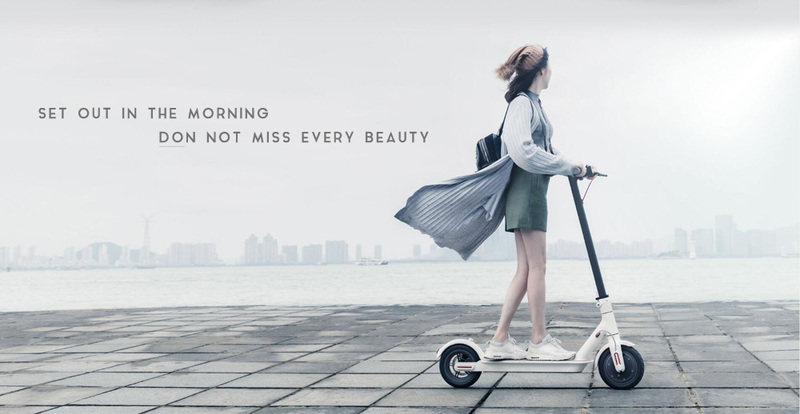 The Xiaomi electric scooter is powered by a 18650 lithium-ion battery park. 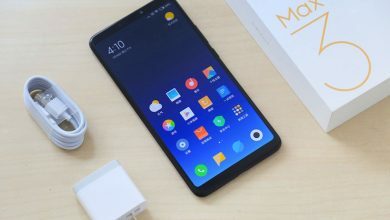 It adopts the intelligent BMS battery management system, which makes you know the battery condition through the App downloaded in your mobile phone. This scooter offers 6 protection functions: short-circuit protection, over-current protection, overcharge protection, over-discharge protection, low-voltage protection, and temperature anomaly protection, offering a safer riding journey. 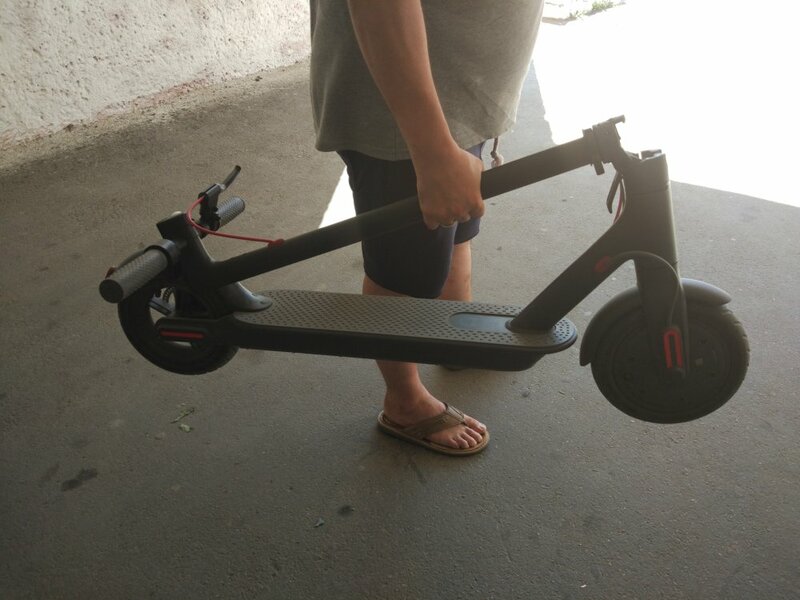 Where Can I buy The Xiaomi 8.5 inch Tire Folding Electric Scooter? 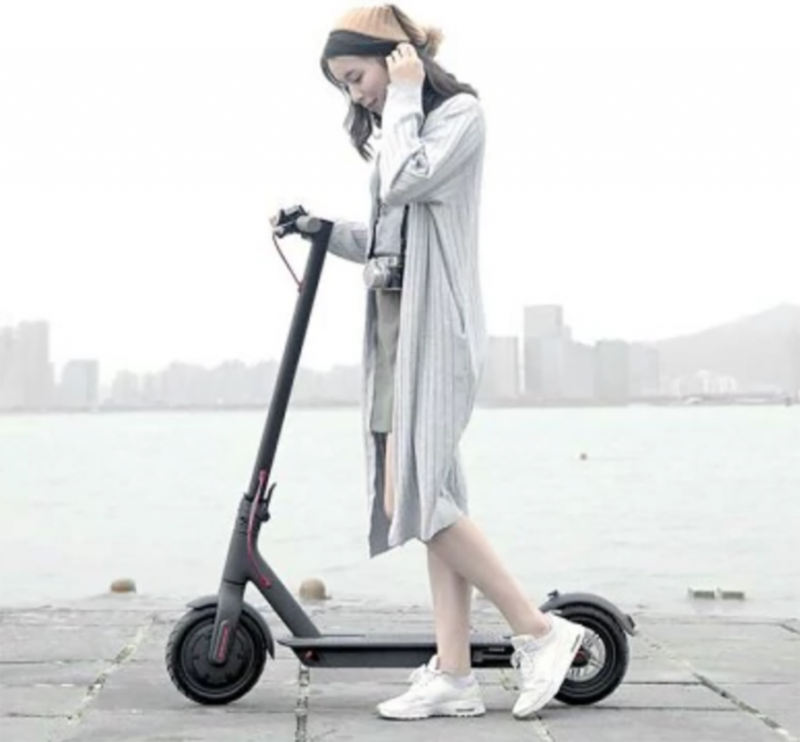 The Xiaomi electric scooter is currently on sale at Gearbest for $379.99 Coupon Code: QY2J647PFJ6DN. 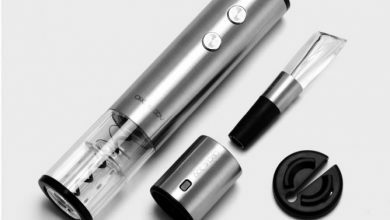 Depending on your location and preferred shipping option, this product may be brought to you for FREE. 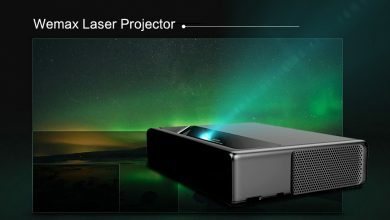 Click the link the below for easy access to get this device.